Intro Price Deal Has Expired. Looks like you just missed this offer! 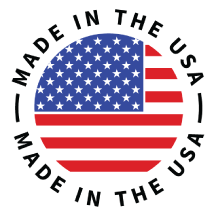 Shop our store for our latest deals. Organic Greens is only $1.53 per day—right now, for a limited time! Try it out for 30 days and if it doesn’t work for you, you’ll get your money back! There is absolutely no-risk in giving it a try. Even if you just don’t like the flavor, you can get your money back! 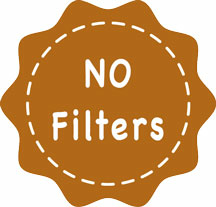 NO JUICING, NO BLENDING, NO CLEAN UP! CHIPSA known as the Gerson Hospital was founded by Charlotte Gerson and Dr. Victor Ortuno in 1979. CHIPSA is known as one of the leading Alternative Cancer treatment hospitals in the World. CHIPSA Patients follow an Enhanced Gerson Protocol and drink 13 Cold Pressed Juices a day and 2oz of Organic Greens 365 daily. Barley grass extracts protect human tissue cells against carcinogens. Barley leaf extract has the ability to scavenge free radicals. Reactive oxygen species have been shown to play an important part in mediating the production of pro-inflammatory cytokines and can be instrumental in the pathogenesis of diseases such as rheumatoid synovitis, arthritis, and gout. 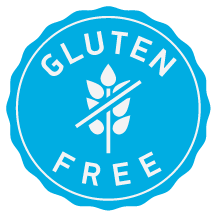 In addition, antioxidants, including superoxide dismutase, found in high concentrations in green barley juice protect against radiation and free radicals. Moringa leaves are rich in antioxidants. Moringa appears to have anti-diabetic effects, likely due to beneficial plant compounds contained in the leaves, including isothiocyanates. 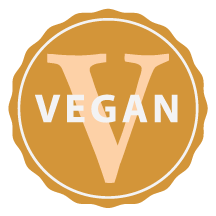 The isothiocyanates, flavonoids, and phenolic acids in moringa leaves, pods, and seeds also have anti-inflammatory properties and has been shown to protect the liver from chronic inflammation. Moringa also has cholesterol-lowering properties and has therapeutic potential for the prevention of cardiovascular diseases. 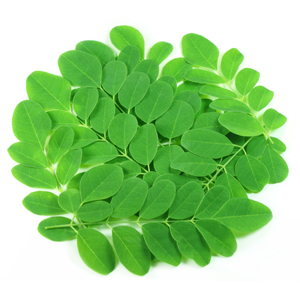 The leaves and seeds of moringa may protect against some of the effects of arsenic toxicity. 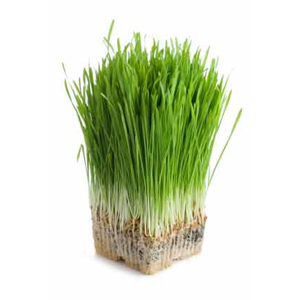 Wheatgrass contains all minerals known to man, and vitamins A, B-complex, C, E, l and K. It is extremely rich in protein, and contains 17 amino acids, the building blocks of protein. Chlorophyll is the first product of light and, therefore, contains more light energy than any other food element. Chlorophyll contains enzymes and super- oxide dismutase, a copper-containing protein found in mature red blood cells. This enzyme decomposes superoxide radicals in the body into a more manageable form, thereby helping to slow down the aging process. 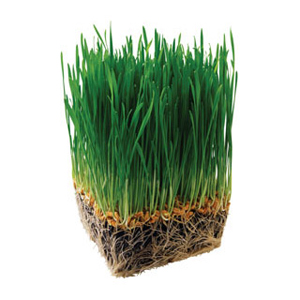 Wheatgrass neutralizes toxins in the body, helps purify the liver, improves blood sugar problems. 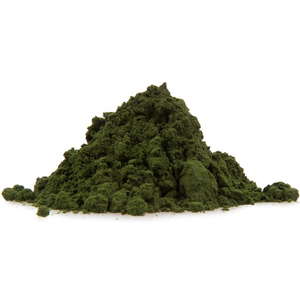 Chlorella is a powerful detoxification tool that helps naturally fight environmental pollution in your body. Chlorella is a "green food," a single-celled, micro-algae that's molecular structure, allows it to bond to metals, chemicals and some pesticides detoxifying the digestive tract, liver, and blood. It aids in processing more oxygen, promoting optimal blood pressure, and normalizing blood sugar and blood pressure. Spirulina naturally detoxes heavy metals especially arsenic from the body. 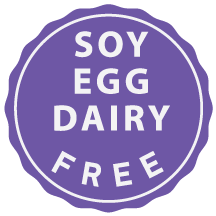 Promotes a healthy microflora balance combating Candida and Leaky Gut Syndrome. 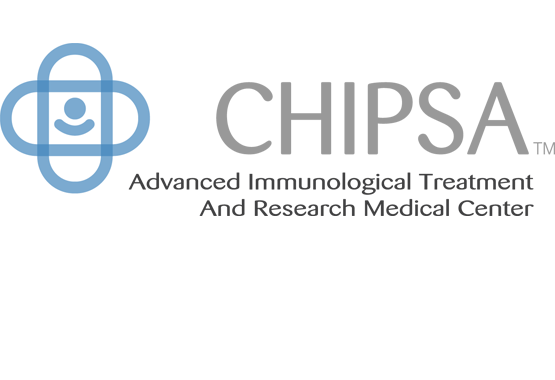 There are more than 70 peer-reviewed articles published in the scientific literature evaluating spirulina’s ability to effect cancer cells. 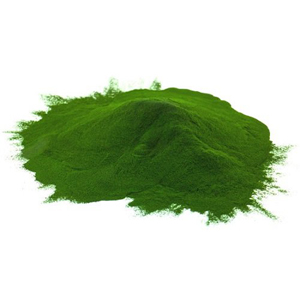 Spirulina is also rich in tetrapyrrolic compounds closely related to bilirubin molecule, a potent antioxidant and anti-proliferative agent. 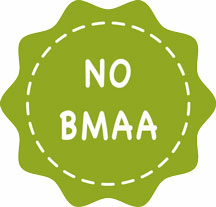 Organic Spirulina lowers blood pressure and helps prevent atherosclerosis and reduces elevated blood cholesterol levels. Sweet Potato is known as the World's Healthiest Food. It accelerates wounds healing, produces collagen which helps maintain skin’s youthful elasticity, and is essential to helping us cope with stress. It helps build healthy bones, heart, nerves, skin, and teeth, and it supports the thyroid gland. 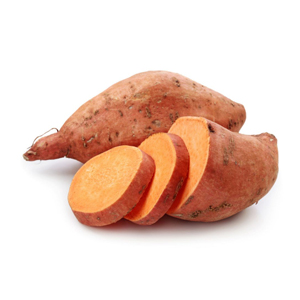 Sweet Potato contains iron and red and white blood cell production, resistance to stress, proper immune functioning, and the metabolising of protein. Sweet Potatoes do not cause blood sugar spikes naturally sweet-tasting but their natural sugars are slowly released into the bloodstream, helping to ensure a balanced and regular source of energy without the blood sugar spikes linked to fatigue and weight gain. Carrots protect eye health and heal wounds. They contain carotenoids; found in carrots and other orange vegetables, are potent antioxidants that can help reduce your risk of various forms of temporary illnesses and serious chronic diseases. Carrots and carrot juice benefit the immune system by helping to defend the body from free radical damage, harmful bacteria, viruses and inflammation. Carrots decrease the risk of cardiovascular disease, work to lower cholesterol, and boost bile production, which increases the body’s ability to digest fat. 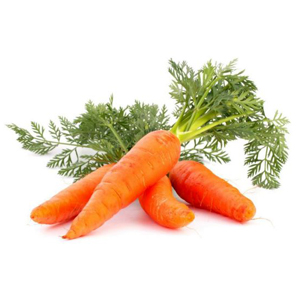 Carrots can be antibacterial and help prevent cavities and tooth decay. Carrot juice benefits brain health by helping to prevent against Alzheimer’s disease, improving memory, and defending against other types of cognitive decline. Kale is among the most nutrient dense foods in existence. It has very powerful cardio protective, blood pressure lowering, anti-inflammatory, anti-viral, and anti-depressant. One of the top health benefits of kale is that it is a natural detoxifier. 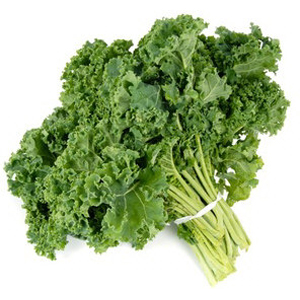 A key health benefit of kale is its ability to help in infant brain development in the womb. Kale is a valuable source of folate. So eating kale regularly can help prevent birth defects. Two nutrients that give kale its dark green hue, lutein and zeaxanthin, have been shown to help prevent macular degeneration, cataracts, and improve over all vision. Broccoli contains a a sulfur-rich compound, sulforaphane, blocks a key destructive enzyme that damages cartilage prevent osteoarthritis and arthritis. 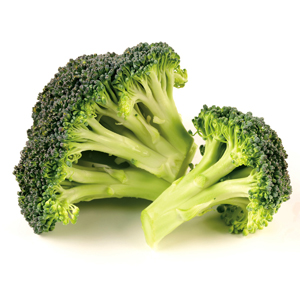 Sulforaphane in broccoli may also significantly improve your blood pressure and kidney function. Sulforaphane also seems to stimulate a variety of antioxidant defense pathways in your body that can directly reduce oxidative stress and slow down the decline in your immune system and has anti aging properties. It supports your body’s detoxification. The health benefits of parsley include controlling, diabetes, and rheumatoid arthritis, along with helping prevent osteoporosis. It acts as a pain reliever with anti-inflammatory properties. It also provides relief from gastrointestinal issues such as indigestion, stomach cramps, bloating, and nausea, while helping to strengthen the immune system. Parsley has anti-diabetic properties that decrease blood sugar levels it also helpful in maintaining bone health and fighting Osteoporosis. 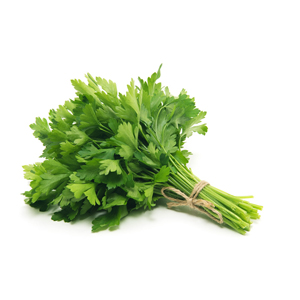 Parsley is used as a diuretic that helps in controlling various diseases such as kidney stones, urinary tract infections, and gallbladder stones. It is also used to relief of edema. Apples fight the effects of aging on the brain and decrease symptoms of Alzheimer’s and protects against Parkinson’s. 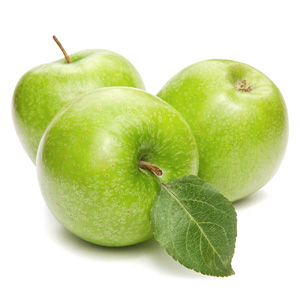 Apples decrease your risk of diabetes, reduce cholesterol, and prevent gallstones. Apples are high in fiber that neutralises irritable bowel syndrome. They detoxify your liver and boost your immune system. Gymnema is used for diabetes, metabolic syndrome, weight loss, and cough. 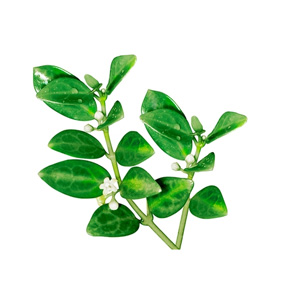 It is also used for malaria and as a snake bite antidote, digestive stimulant, laxative, appetite suppressant, and diuretic. Gymnema contains substances that decrease the absorption of sugar from the intestine. Gymnema may also increase the amount of insulin in the body and increase the growth of cells in the pancreas. Cinnamon is a powerful spice it is an antioxidant, anti-inflammatory, anti-diabetic, anti-microbial, immunity-boosting, and heart disease-protecting abilities. Cinnamon is known to have an anti-diabetic effect. It helps lower blood sugar levels and also can improve sensitivity to the hormone insulin balancing blood sugar levels. Cinnamon protects cognitive function and brain health. Cinnamon is a natural anti-microbial, anti-biotic, anti-fungal, and anti-viral agent. 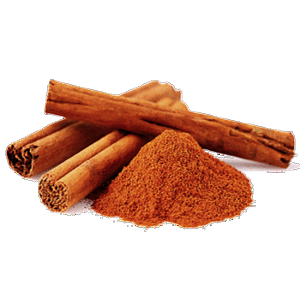 Cinnamon fights bad breath, tooth decay, cavities, or mouth infections. 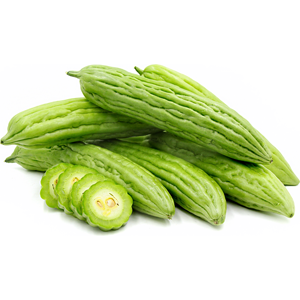 Bitter Melon Extract is used for various stomach and intestinal disorders including gastrointestinal (GI) upset, ulcers, colitis, constipation, and intestinal worms. It is also used for diabetes, kidney stones, fever, a skin condition called psoriasis, and liver disease; to start menstruation; and as supportive treatment for people with HIV/AIDS. Bitter Melon acts like insulin to help reduce blood sugar levels. It improves respiratory function and it helps in easy digestion as it contains fiber properties. Bitter Melon helps to maintain a healthy liver and bladder. It is also useful in curing kidney stones. It helps to treat skin problems, blood disorders, clear toxins from the blood and purify it, and further improves blood circulation throughout the body. It helps to cure issues like itching caused by toxaemia, rashes, acne, psoriasis, blood boils and even inhibits the growth of cancerous cells in the body. Try it out for 30 days and if it doesn’t work for you, you’ll get your money back! There’s absolutely no-risk in giving it a try. Even if you just don’t like the flavor, you can get your money back! I really enjoy the power of this greens drink! I can get my recommended amounts of fruits and veggies and more! 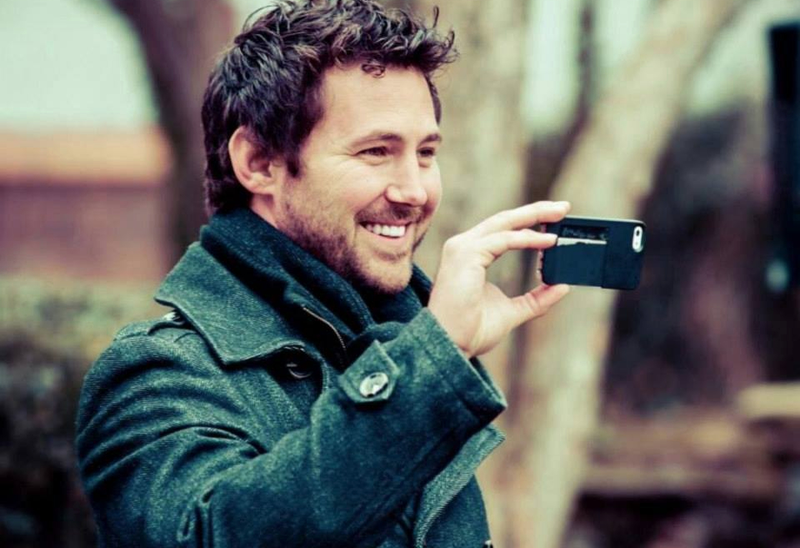 I love it because it is Easy, Fast, and I can take it with me anywhere. Super Healthy! 100% Organic and 100% Tasty! I love this greens drink. I like juicing but it's so time consuming and such a mess. Not to mention some of the greens you want might not be in stock. With Organic Greens 365 I just put 2 tbs of the powder in my glass and I'm ready to go! I hate vegetables, all of them! I really don't like the taste and I never eat them. So getting all my daily vegetables and more in just a 2oz drink is perfect. And, it tastes good. Wow! 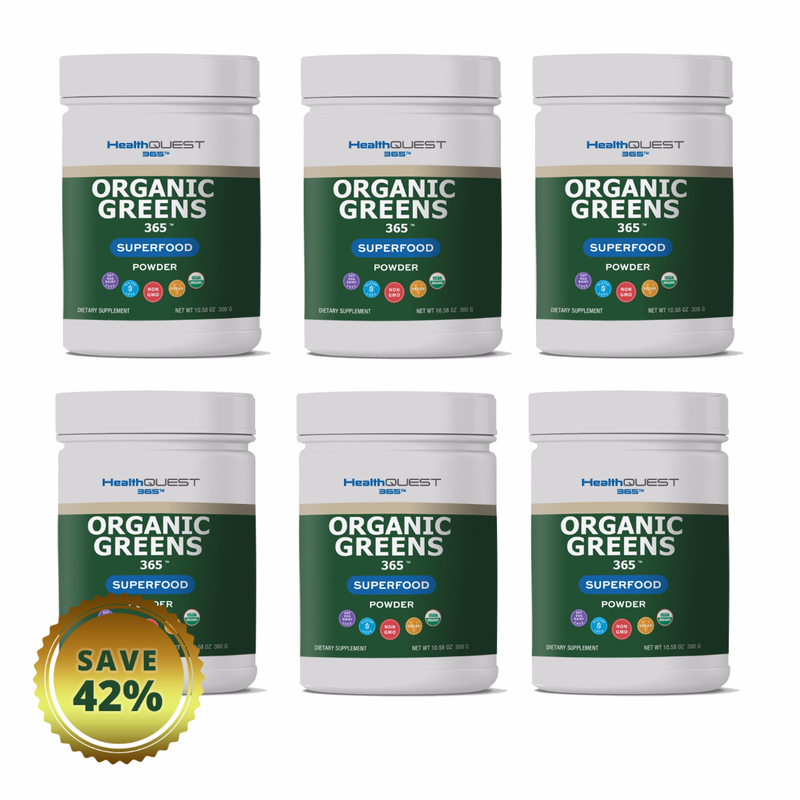 Organic Greens 365 has given me an incredible energy boost after taking it for just a week. Tastes great! I highly recommend this greens powder for anybody who takes their health seriously. 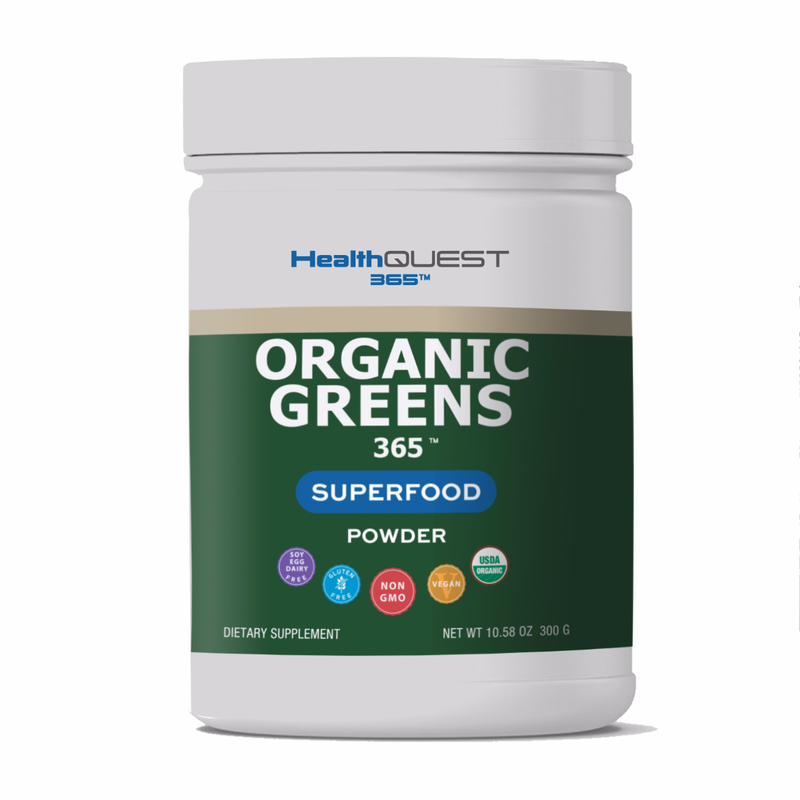 Shop with us today and see the Health Quest 365 difference! 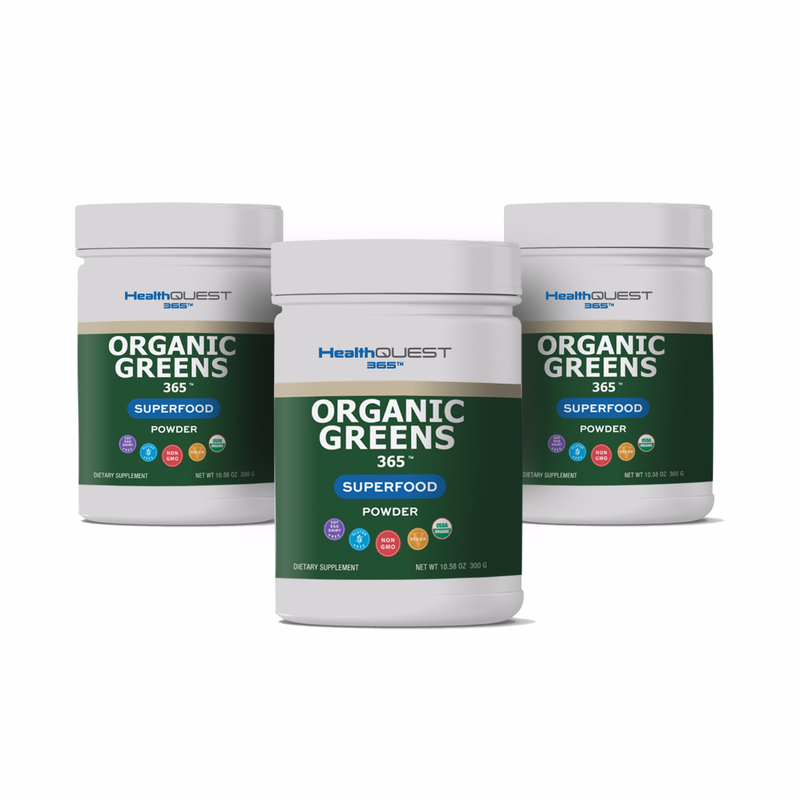 Try Organic Greens 365 out for 30 days and if you don't love it, you’ll get your money back! 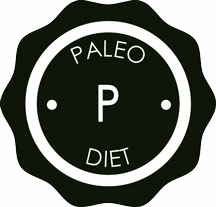 ‎Order Right Now with Confidence! Organic Greens 365 is only $1.53 per day—right now, for a limited time! After healing his mother of life threatening rheumatoid arthritis and getting her from wheel chair to walking a mile in 3 weeks, Ed Clay is on a mission to spread the word of organic foods, organic supplements and detoxing. 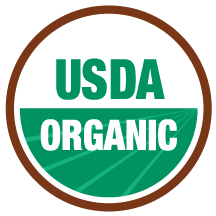 All products go through rigorous testing when possible, are USADA certified organic. 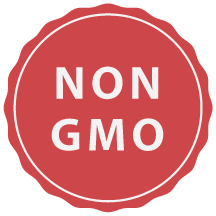 Every product is designed to add to be hospital grade and used as a nutrional boost for patients in need. Join the mission and make healthy living a daily habit 365 days a year!